It's finally here! 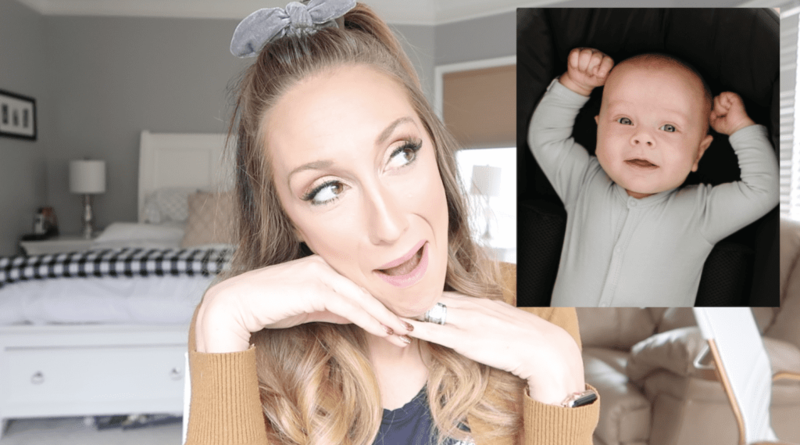 My “Baby Must-Haves” list you have all been begging for! Sure, Baby McEwan might be 4 months old by now…but better late than never, right? Today I'm sharing my ultimate baby must-have items. We cover everything from my favorite diaper bags (hint: I'm SUUUUPER picky! 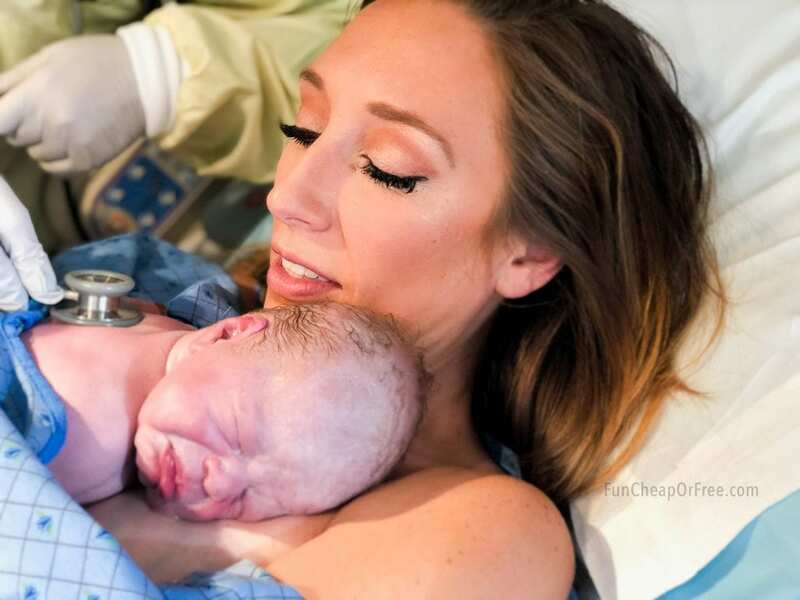 ), favorite bottles and pacifiers, baby PJ's, sleeping items, baby gadgets, uses for standard baby items that you might not have thought of, and even my most surprising baby must-have of all…that you will thank me for later. Not only am I sharing my baby favorites, but I've rounded up discount codes for most of them so you can save tons-o-moola in the process! Just call me bonus, folks. As a reminder, I have new videos every Thursday on YouTube, so be sure to subscribe so you don't miss anything! Now, enough chit chat, time for the goods! Now, as you will see, there are some items that are inexpensive and easy to replace. There are others that are investment pieces, that definitely aren't “cheap”. But that is the perfect definition of FRUGAL LIVING! It's not just buying or owning things that are inexpensive, it's learning to make choices, set budgets, and save up for the things that are really important to you. So keep that in mind as you watch this video! The things that are worth paying less for, or the things worth investing in, might be different for you. But hopefully this gives you a starting point to work with! My gosh PLEEEEEEASE sign up if you haven't! You get cash back when you shop online – NO STRINGS ATTACHED! I have earned thousands of dollars over the past 6+ years of using Ebates, and I'll never stop talking about it! And if you SIGN UP HERE you get $10 welcome bonus when you spend your first $25 through Ebates. Also, if you shop through their website or app, they compile sales, deals, and coupons all in one place so you don't have to scour the interwebs trying to find a reputable discount code. It's literally the only way I shop online, including through Amazon. So stop and SIGN UP HERE, before checking out any of my other links below! Create a baby registry on Amazon. Another money-saving tip is to create a baby registry on AMAZON! It makes it super easy for people to buy what you actually want and need, instead of buying whatever they think is cute and whichever store they end up shopping at. Baby Pajamas – my favorites have 3 things: 1) optional cuffs on the hands, 2) feet, 3) reverse zippers! I found some cute ones at TARGET. Swaddle blankets – my favorites are the super stretchy ones. I like this brand, they sell loads on Amazon which is nice. Bassinet – my babies don't sleep in cribs for quite some time, so I love this bassinet. There are SUPER expensive ones out there, but I promise, the inexpensive ones work just as well! So for me, THIS affordable one works perfectly. Mory June Moses Bag TM – My own invention!! Coming spring 2019! Trust me, this will change yo lyfe. SIGN UP HERE to be the first to know when we open up pre-orders! 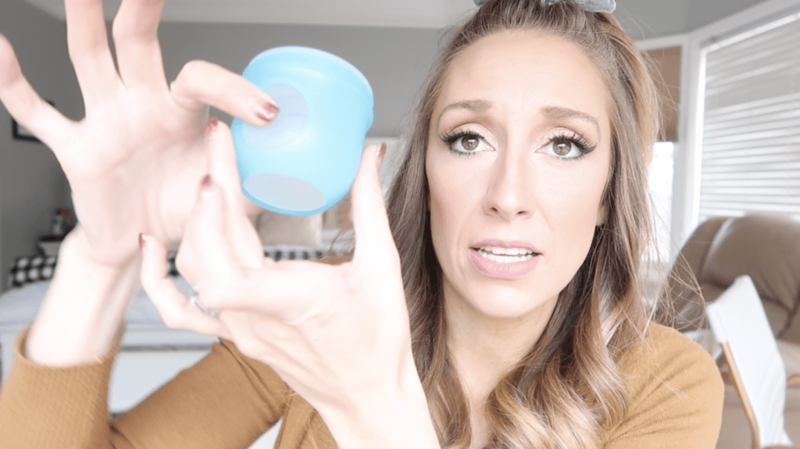 Pacifiers – I know there are adorable, trendy ones out there…but the super inexpensive ones shown in the video are my absolute favorite. Find them on TARGET HERE, or on AMAZON HERE. Nose Frida – this is the one I show in my video. All you need is your mouth, and it works pretty darn well. And I PROMISE there is zero chance the mucous would ever get into your mouth ;). Get it from TARGET HERE, or AMAZON HERE. Baby Vac – This works exactly the same way as the Nose Frida, but instead of using your mouth, you use your VACUUM. I was super skeptical, and frankly, afraid to use it at first. But a friend swears by it, so I tried it, and it's a MIRACLE WORKER! Obviously it reduces the power of the suction substantially, so it's super gentle and won't hurt your baby at all. But it doesn't require your lungs, and does a better job of clearing out baby. Also easier to clean. The downside, you need a vacuum close. Check it out on Amazon HERE. Baby bottles – our favorite bottles are just the Walmart ones! However, if your baby is sensitive to gas and bubbles, we like the Boon Nursh bottles as well. Nursing Cover – My favorite is the one I created! It's called the Bomb Shelter and will be available soon at MoryJune.com! 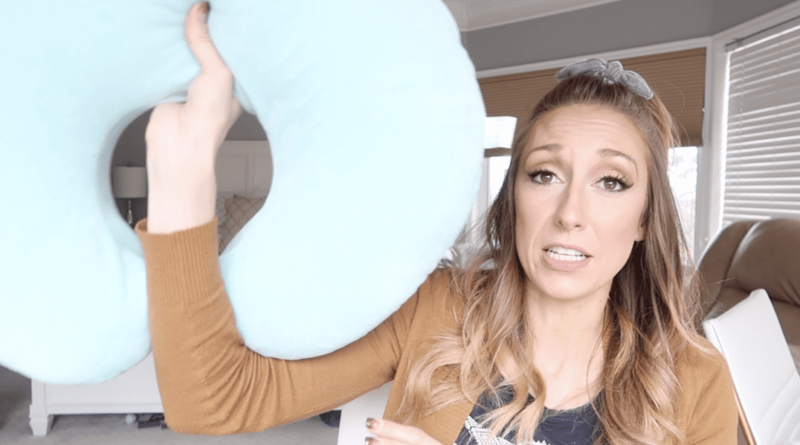 Nursing pillow – I have an old-school Boppy, and it works great. I needed it for nursing my first baby, but now I don't need it any more. However, we still use it daily so the kids can hold the baby safely! Highly recommended. Loopy phone case – Moms! Your hands are full! This case will save your life. Use the code FUN10 for 10% off! Under eye eraser – This is the best makeup product EVER. It's just Maybeline! Only a few bucks. You can find it on AMAZON HERE. Bidet – It's an investment, but one of the best ones you'll ever make. Just trust me on this one. Favorite places to shop – Brickyard Buffalo, Cents of Style, Ross, TJ Maxx, and believe it or not, Amazon! Azaria – I love how open they are, that they fit my laptop, and that they don't look like a diaper bag! Freshly Picked – they have several styles and sizes to choose from, there is something for everyone! 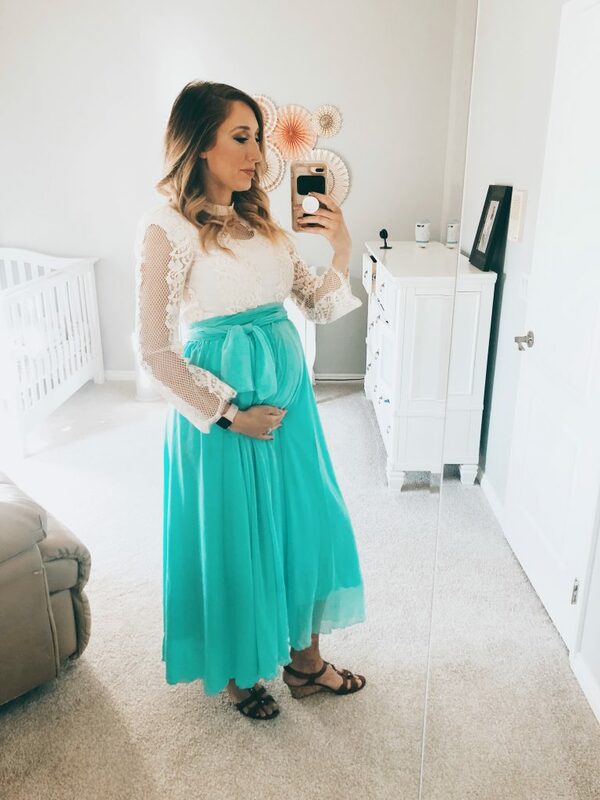 Tips for Dressing Your Bump (WITHOUT maternity clothes!) – before AND after baby! Click HERE for the post and video. There you go! Hope that helps, especially for those first-time moms out there. It would have been so nice to have a bidet during my fertile years. Just got one off Amazon, heated, for about $70. I highly recommend them. Oh my goodness, that sounds dreamy! I think my biggest need is that bed in the background with the ginormous drawer!! Do tell! I love your hair bow scrunchie thing. You are wearing one in this video and I have seen it in your messy buns before. Where did you get it? Thanks for the videos! I love watching you and all of your boot camps! What brand are the other pacifiers shown in the video? Thanks! How weird? I just tried it and it is working for me, I am so sorry for the inconvenience. Hi there! 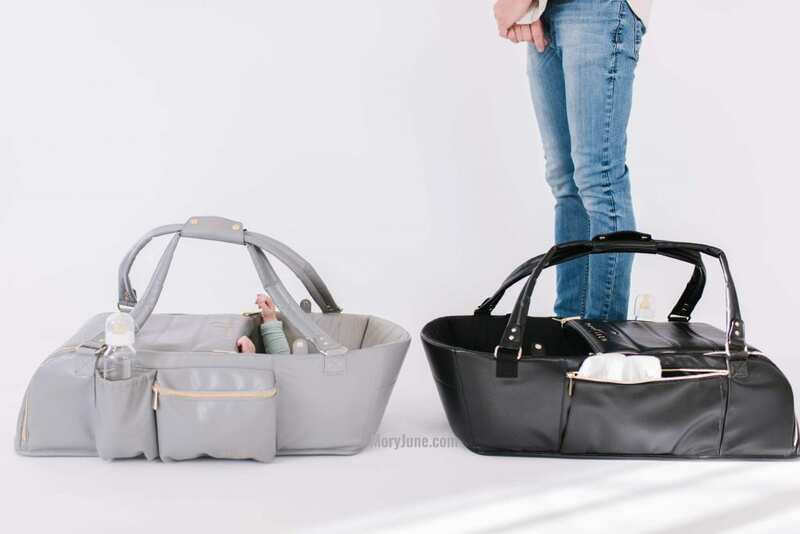 Just curious that you didn’t mention Lily Jade diaper bags in your diaper bag list? I saw an old video of yours where you talked about what is in your diaper bag and Lily Jade were the bags you mentioned! Just wondering if you prefer the others over Lily Jade? I still love them, just didn’t mention them in this video! hi can you do a video on losing weight after pregnancy? Hi! I am not sure if I will! I have already shared some weight-loss videos on the blog. 🙂 You can find them here. Hi I just finished watching your YouTube video on baby must-haves and I have got to say thank you for your knowledge and advice, I always learn something from your videos that help me with my daily life especially being a first time mom. It really makes a difference to me. I would also like to say I have had my eye on the Ryla diaper bag for quite some time now and had been hesitant in buying it,but I finally pulled through with it (Yay!) I hear nothing but great things about it. I went ahead and used your promo code which made a huge difference as well. Very happy mama here! Ah so glad! You will love it! I love these! There are so many awesome recommendations here! Reverse zippers are for sure a must!!! Elenora and Co also makes amazing rompers, with the built in mittens, that make diaper changes a breeze!! This is so helpful! We are trying for our second now so I’ll definitrly have to try some of these products out! Loved this video! For some reason I always forget about Ebates, thanks for the reminder! I wish they would have had your mory June bag when I had babies! I LOVE this list. Holy cow! I’ve already had a baby and thought I knew what I was doing but man there’s much to improve on when baby #2 comes along! 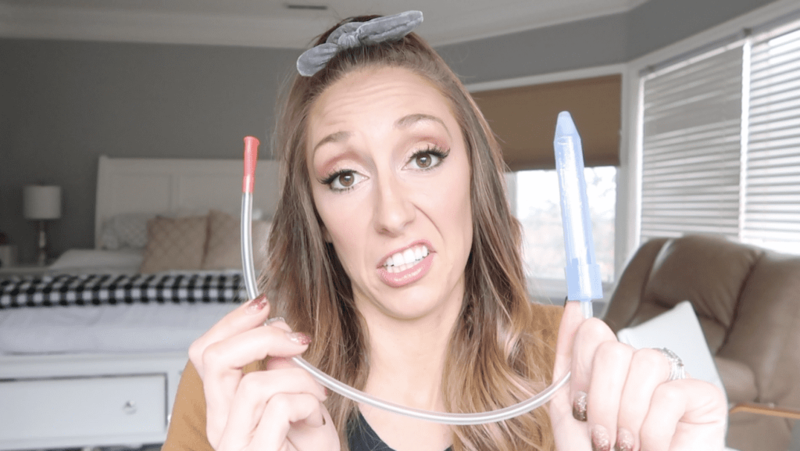 I’ve read and watched this too many times😂 When we have baby #2 I hope to make it easier than last time! This is sooooo helpful! It’s insane and over whelming buying baby items. All great tips and ideas and what you need and what you can skip! Diaper backpacks, swing and swaddle blanket are my must haves! I sooo need to try out Ebates!!! Where did you get that red mini pack n play I see in your videos? I’m loving how versatile it is! I need one! Can you give any hints on when your moses bag will be available to purchase. I have two cousins (they are sisters actually) that are both due in August. The baby shower is June 2019 and I am very interested in getting them each one. Are you able to give your Frebs any insight into the price point? Hi Stacy, thanks for your comment. We are hoping to launch really soon. Head over to MoryJune.com and get on the email list, we will let you know the minute it is ready for purchase! 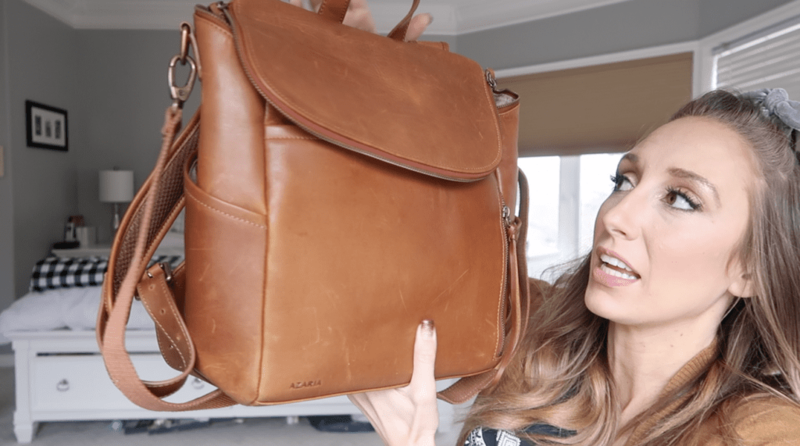 Hi, I was wondering if you are going to or already have done a video specifically on your MoryJune moses bag? We are in the process of adopting and will be traveling with a week or two old newborn when the time comes. Your moses bag looks like it would be amazing for that.